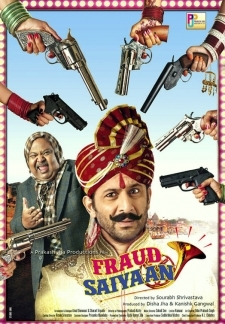 © 2018 Scratchu.com Tum Jo Mile | Daebuu Banerjee, Shahid Khan, Jalees Sherwani, Nivedita Tiwari - Tum Jo Mile (2010) | Hindi Movie | 5.0/10 | Synopsis : Raja (Daebu Banerji) an orphan and Kajol (Nivedita Tiwari) from a rich family background are students at Dudley College in Mumbai. The college is heading towards the summer break and the ... ... Watch Online!! !